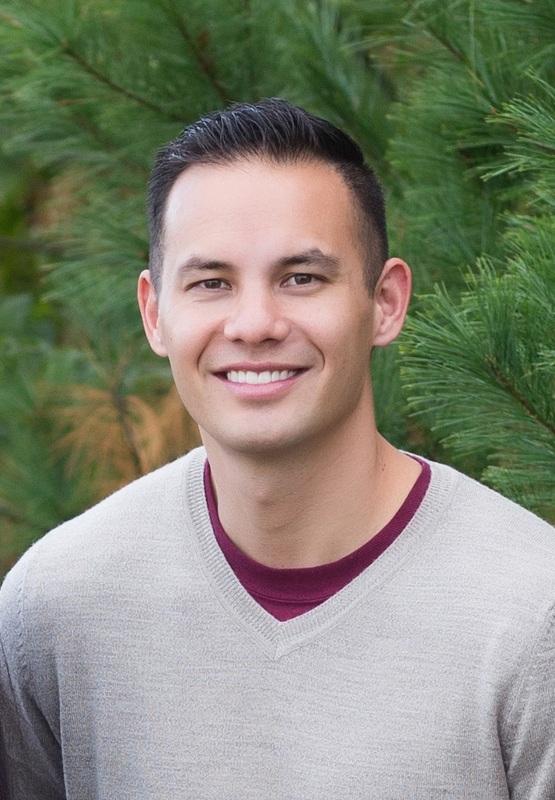 Dr. Michael Wong was born and raised in California, then later moved to Alton, Illinois. He graduated from Southern Illinois University Edwardsville receiving his Bachelor of Science in Biology with a Minor in Chemistry & Mathematical Sciences in 2008. He then went on to receive his Doctor of Dental Medicine (D.M.D.) from Southern Illinois University School of Dental Medicine in 2012, graduating at the top of his class. Dr. Wong completed his pediatric residency training at Children’s Hospital in Colorado in June 2014 where he received extensive training in treating children of all ages and special needs. Dr. Wong and his wife, Jara, have three children: Keenan, Vivian and Claire. Mike enjoys spending time with his family. He also likes to rock climb, hike, swim, ski and play video games. Mike and his wife loved living in Denver, Colorado but are thrilled to be back in St. Louis. Why I Love Foley Dental Group: Dalena Nichols from Foley Dental on Vimeo.